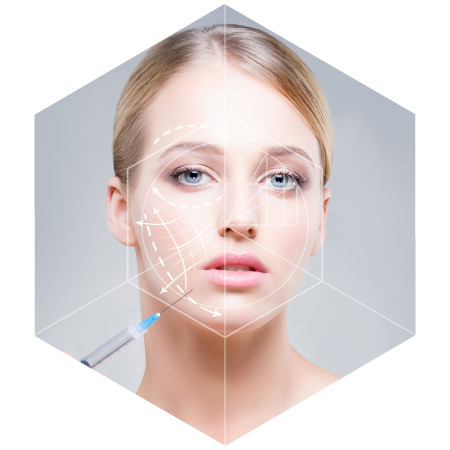 Automated Micro-Needling (also known as Collagen Induction Therapy or CIT) is a new innovation in aesthetic medicine for the treatment of fine lines, acne scars and improvement of the skin's texture, tone and color. During this procedure, tiny needles are used to create controlled micro-injuries to the skin in order to produce collagen and elastin. 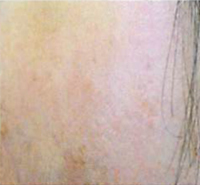 The skin's repair process results in a thicker dermis with softer wrinkles. 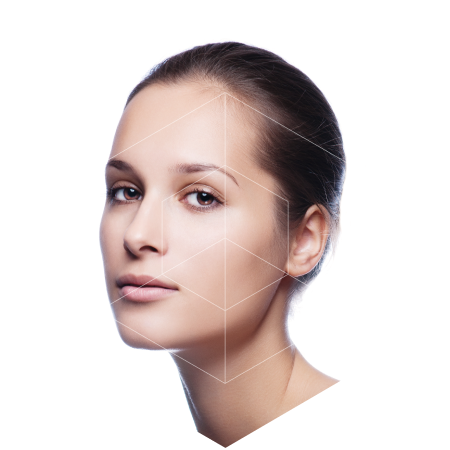 Eclipse MicroPen® also creates micro channels which allow topical gels, creams and serums to be absorbed more effectively, enhancing their effects in deeper layers of the skin. 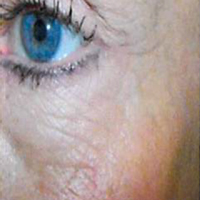 Wrinkle reduction, texture, tone improvement and softer, younger-looking skin with fewer signs of aging. 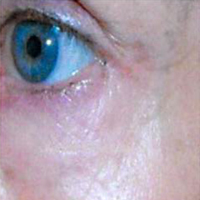 New collagen production reverses years of sun damage. 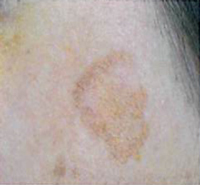 Eclipse MicroPen® also has a positive effect on hyper-pigmentation as well as treating uneven skin tone, acne scars, traumatic scars and stretch marks. Eclipse MicroPen® can be used on allparts of the body; face, neck, decollete, arms, hands, legs, abdomen and back. ▸ How is the procedure done? A sterile needle-tip containing 12 tiny micro-needles is attached to the Eclipse MicroPen®. 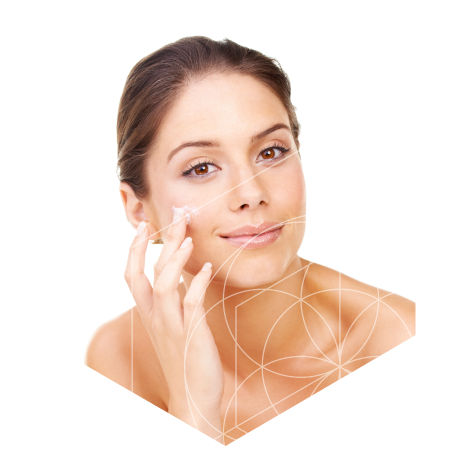 Your skincare professional will apply a thin layer of topical gel to your skin and select the appropriate treatment depth based on your unique needs. 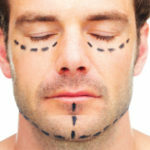 Next, in a single motion, the pen will be gently pressed against the skin while simultaneously gliding in one direction until the entire treatment area has been covered. ▸ What does it feel like? ▸ What is the downtime? ▸ When will I see the results? 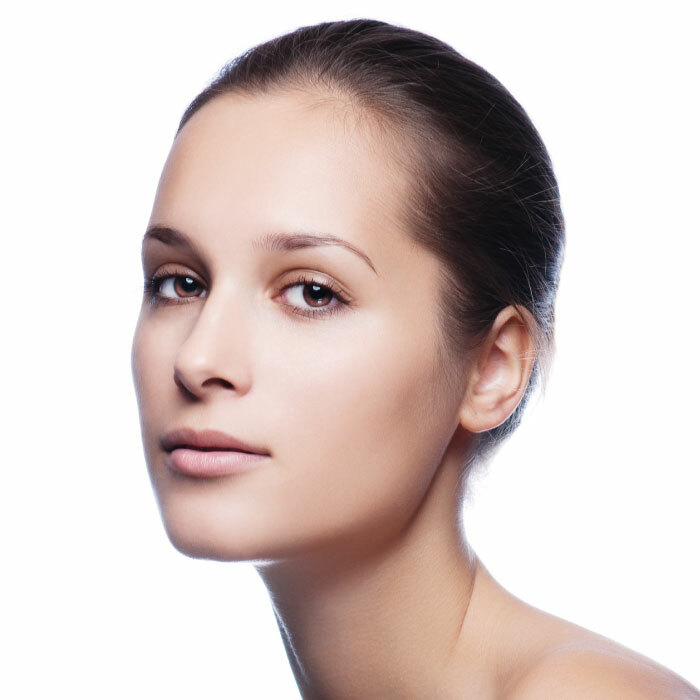 Patients notice an immediate "glow" to their skin. 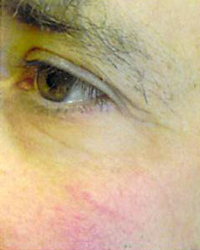 Visible changes to the skin develop over the course of several weeks. 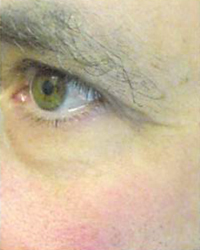 Results continue to improve up to 6 months after the treatment as collagen production continues.